Grizzling steak, unlike sizzling steak, is grumpy, tough, and can be rather cold to others. Enjoy a hot reception with today’s Groupon. 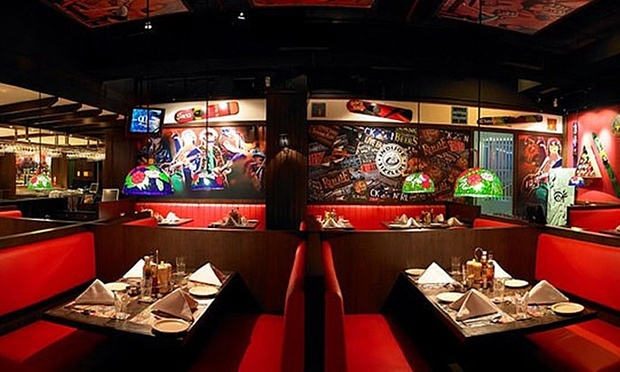 Indijeo Multi-Cuisine, located in 22 Godown Circle, specializes in sizzlers and has a well-stocked bar. 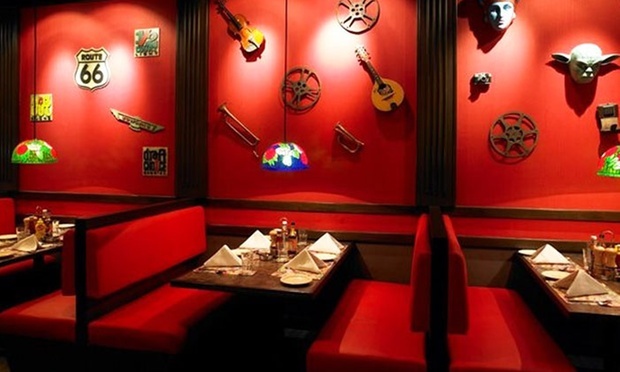 The restaurant has a red theme and its walls are adorned with interesting knick-knacks. Each table has a tiny lamp, perfect for those candlelight dinners.